No more taking turns doing the things you love. The Archer C3150 keeps everyone online at the same time, no matter what they’re doing. Powerful XStream processing, 4-Stream, and NitroQAM all combine to make your Wi-Fi faster than ever. 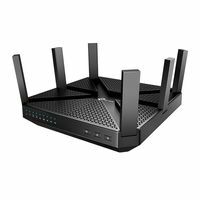 MU-MIMO lets your router talk to many devices at once, and Smart Connect makes sure each one has the strongest connection possible. With its advanced Wi-Fi technology and innovative antenna design, the Archer C3150 creates powerful Wi-Fi that covers up to 10,000 sq. ft. and lets more than 25 devices stay connected at the same. With XStream architecture, the Archer C3150 dedicates one processor to each of its Wi-Fi bands. 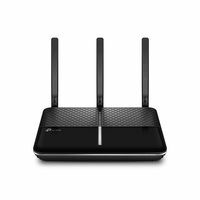 These processors handle Wi-Fi traffic, freeing the router’s dual-core CPU to take care of everything else. 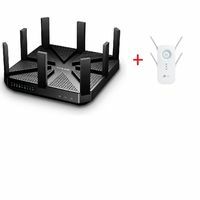 All this extra brainpower keeps your Wi-Fi running smoothly so everyone in your home can enjoy what they love most, whether that's watching movies, gaming online, streaming music - or all of the above. 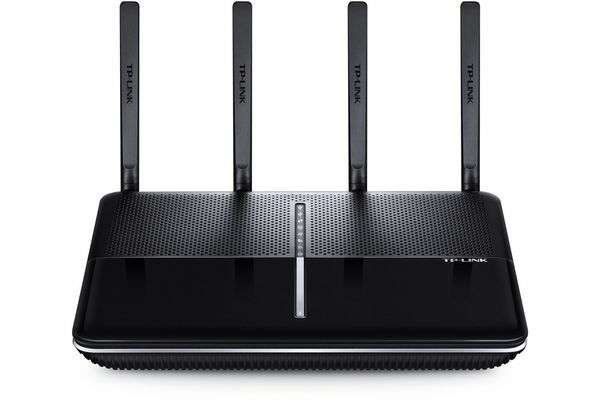 Four dual band antennas send strong Wi-Fi up to 10,000 sq. ft., letting you enjoy what you love anywhere in your home, from your favorite spot on the couch to the comfort of your bed. USB 3.0 and 2.0 ports make it easy to share photos, videos, and music on your home network. When away from home, a VPN allows you to securely access hard drives and other devices connected to the router through USB and Wi-Fi. The Archer C3150’s web interface has been optimized for mobile devices, making setup on your phone or tablet simple. When your network is up and running, you can download the free Tether app to easily adjust your network settings. No more taking turns doing the things you love. 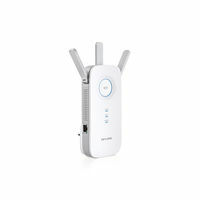 The Archer C3150 keeps everyone online at the same time, no matter what they’re doing. Powerful XStream processing, 4-Stream, and NitroQAM all combine to make your Wi-Fi faster than ever. 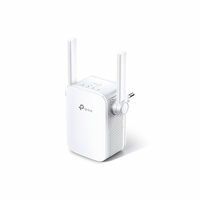 MU-MIMO lets your router talk to many devices at once, and Smart Connect makes sure each one has the strongest connection possible. 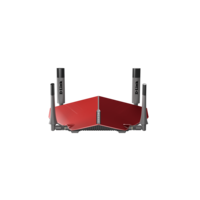 With its advanced Wi-Fi technology and innovative antenna design, the Archer C3150 creates powerful Wi-Fi that covers up to 10,000 sq. ft. and lets more than 25 devices stay connected at the same. XStream Processing for Smoother Performance With XStream architecture, the Archer C3150 dedicates one processor to each of its Wi-Fi bands. 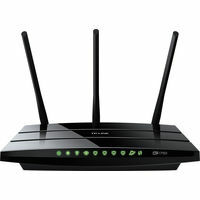 These processors handle Wi-Fi traffic, freeing the router’s dual-core CPU to take care of everything else. 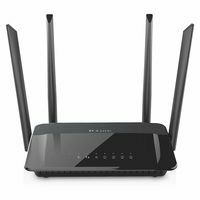 All this extra brainpower keeps your Wi-Fi running smoothly so everyone in your home can enjoy what they love most, whether that's watching movies, gaming online, streaming music - or all of the above. Innovative Antenna Design Four dual band antennas send strong Wi-Fi up to 10,000 sq. ft., letting you enjoy what you love anywhere in your home, from your favorite spot on the couch to the comfort of your bed. Media Sharing and VPN USB 3.0 and 2.0 ports make it easy to share photos, videos, and music on your home network. When away from home, a VPN allows you to securely access hard drives and other devices connected to the router through USB and Wi-Fi. Intuitive Mobile Interface The Archer C3150’s web interface has been optimized for mobile devices, making setup on your phone or tablet simple. When your network is up and running, you can download the free Tether app to easily adjust your network settings.